What is America Still Doing in Afghanistan? 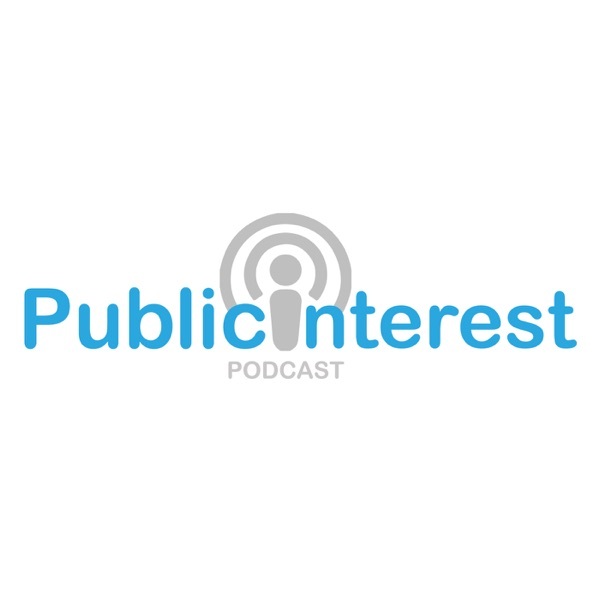 Discover Public Interest Podcast What is America Still Doing in Afghanistan? Bobby Vainshtein joins Jordan Cooper as the co-host of Public Interest Podcast's new "Behind the Scenes (BTS)" talk show to speak about U.S. involvement in Afghanistan.